Travelogue penned by A Q Mahdi. 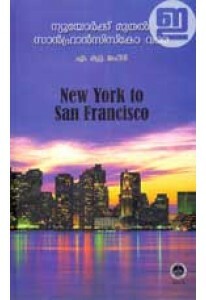 ‘New York Muthal San Francisco Vare..
Travelogue penned by A Q Mahdi. 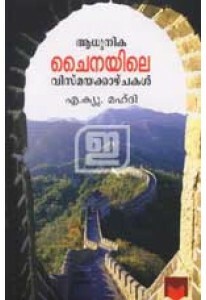 Malidweep is a literary treat that ..
Travelogue by A Q Mahdi. 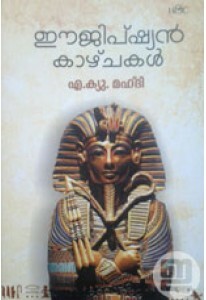 In 'Egyptian Kaazhchakal' Mahdi shares the..
A Q Mahdi documents his journeys to modern China in Aadhunika China..